Scottish fishermen’s leaders today pressed the Prime Minister to ensure that the UK takes back complete control of its waters after Brexit. 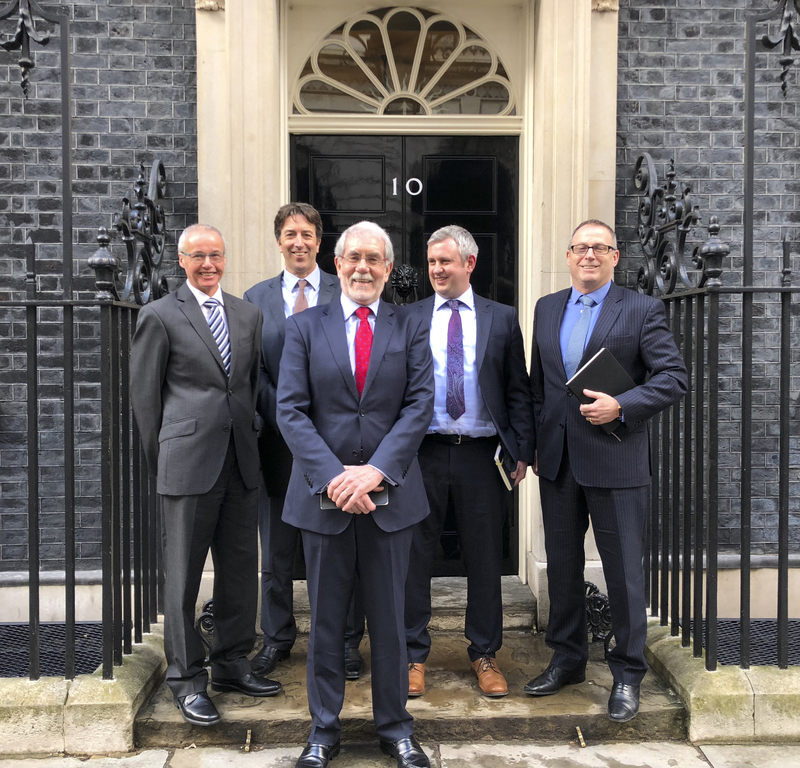 In a timely and important meeting at Number 10 Downing Street, Theresa May indicated that she understood the widespread dismay within the industry at the transitional deal which means skippers and crews will continue to be bound by the Common Fisheries Policy until December 2020. But she agreed that the focus now had to be on the final Brexit deal and delivering what both the government and the industry want – fairer shares for UK fishermen. Scottish Fishermen’s Federation chief executive Bertie Armstrong said: “We are very grateful to the Prime Minister for agreeing to meet us, and I’m pleased to say that we now have a commitment from both sides to work together to achieve the Sea of Opportunity that Brexit presents for the fishing industry. “We had sincerely hoped that in 365 days’ time we would be free from the shackles of the utterly disastrous CFP and starting to build a better future for our industry.